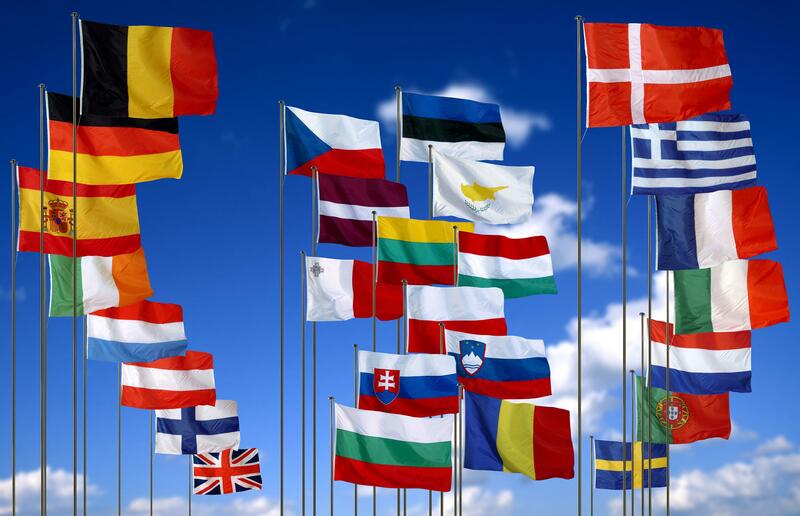 attend the EU Language Fair and receive a door prize. receive more information from the school(s) offering my language(s). receive occasional updates about events organized by the Saturday Schools of DC. Your submitted data will never be shared outside of the Saturday Schools for European Languages listed on this website.